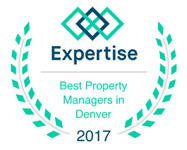 At Colorado Realty and Property Management, Inc., we pride ourselves on being one of the most professional and forward-thinking Northglenn, CO, property management firms. We are driven by the needs of our clients and the satisfactory results we provide for them. We consistently strive to provide the most comprehensive level of service possible to each and every client. 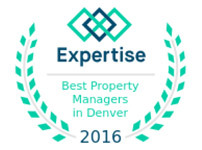 Our firm’s extensive portfolio currently includes several hundred properties in the Denver – Boulder and surrounding areas. With rent prices ranging from $650 to $4,500 a month, our selection of properties includes single-family homes, townhomes, and condominiums. Our experience, cutting-edge technology, efficient systems, and extensive network of staff and vendors throughout the area enable us to effectively manage properties in a large geographic area such as Northglenn. 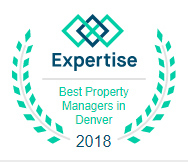 Our firm is one of the few Northglenn, CO, property management companies whose founder and Managing Broker holds the prestigious MPM® designation (Master Property Manager), awarded by the National Association of Residential Property Managers® (NARPM). As active members of the NARPM, our firm adheres to the NARPM Code of Ethics and its focus on education, industry knowledge, and best practices. Are you familiar with the ever-changing Fair Housing laws, legislation regarding Warranty of Habitability, lead based paint testing and toxic mold policies? Has your property been issued a current City of Northglenn Rental Housing License? If not, are you aware of the penalties? Are you familiar with the City of Northglenn’s required Smart Regs? 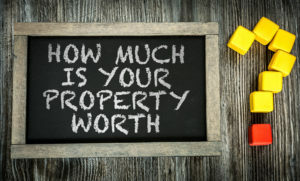 Do you struggle with the process of advertising and effectively marketing your vacant property? Are you prepared to accept applications, including conducting credit and background checks? Are you frustrated with the calls and fines by the Homeowners Association or the city for something that you weren’t aware of? Keep up to date on regional, state, and federal landlord/tenant laws and legislative issues. Effectively market your property with local and national Internet advertising. 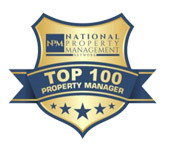 What sets us apart from other Northglenn property management companies? Expert knowledge of the real estate industry and local market. Experience handling the multitude of property and tenancy issues that can arise. to rent your home faster!!! What if more people could see your home quickly? Video allows potential renters to view the property from the comfort of home. Watch one of our sample video tours.